New Orleans, Louisiana is not usually seen as an “Irish” city. The land was originally inhabited by the Choctaw Indians. Then in the early 1700’s, French Canadian explorers came and established a city for France called Nouvelle Orleans which sat on the Mississippi River, controlling access to the open sea downriver and all the vast tributaries of the Mississippi River up north. France established a colony there, but it eventually ceded it to Spain in a treaty. Later the city went back to France during the time of Napoleon Bonaparte. The city eventually became an American city with Thomas Jefferson’s Louisiana Purchase in 1803. Over those many years, people from various backgrounds and conditions -- both free and enslaved -- came to New Orleans. 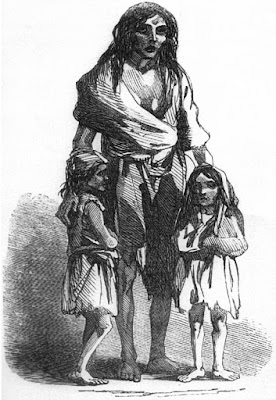 In addition to the French, Spanish, African American, German, and other ethnic groups, the Irish came en masse in the 1830’s and again in the 1840’s during the Great Famine. 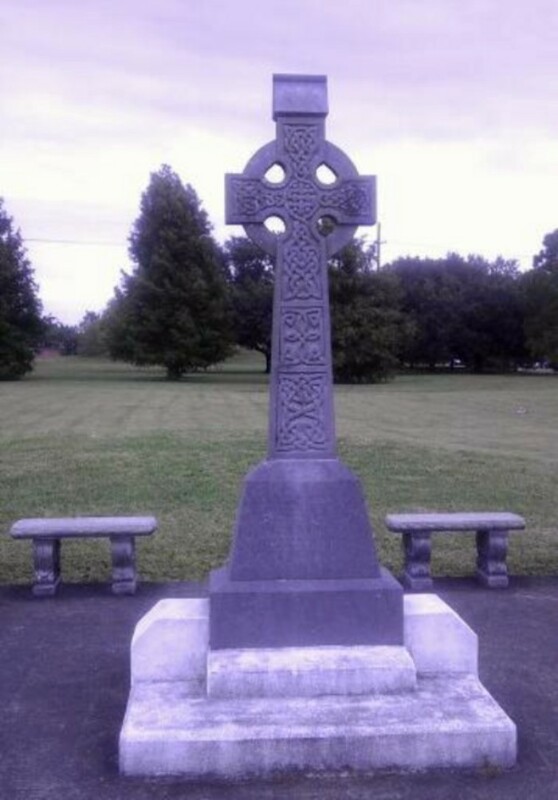 By the 1850’s approximately 20% of New Orleans was Irish. Much to everyone's surprise, New Orleans became the most Irish city in the South. 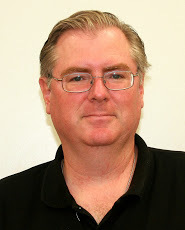 Of all the Irish who came to New Orleans, one in particular deserves special attention. original painting by Jacques Amans, 1842, New Orleans. Photo in public domain from Wikimedia Commons. 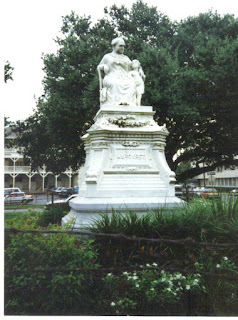 Today in New Orleans there stands a statue to a lady who was born in Ireland in 1813 named Margaret Gaffney Haughery (pronounced HAW a ree). The statue is located where Camp and Prytania Streets meet at a spot called Margaret Place. There is some dispute as to the exact location of her birth; some people say it was in County Cavan, others say it was in Tully, Carrigallen, County Leitrim. When she was five years old, she left Ireland to come to America with her parents who were seeking to escape poverty and political oppression under British rule. Tragically, however, both her parents died of disease; and Margaret was left an orphan in a new land. Living then in Baltimore, Maryland, she was helped by a neighbor and eventually married Charles Haughery when she was 21. Charles, however, was not well; and under the advice of a doctor, he moved with Margaret to a warmer climate, to New Orleans. New Orleans, however, because of the heat, humidity, and the swamps was often plagued by epidemic diseases such as yellow fever and cholera. Tragedy again soon came to Margaret when both her husband and her newborn child died of disease. So, within a short period, Margaret had lost everyone and everything she held dear -- her homeland, both her parents, her husband, and her only child. She was left alone, uneducated, illiterate, and impoverished and, we would certainly believe, emotionally devastated in a strange land. Despite these terrible events, she carried on and found work in the laundry of the St. Charles Hotel in New Orleans. Later she worked for a dairy and sold milk from a cart in the French Quarter. Because of her religious beliefs, she began to work with a Catholic nun named Sr. Regis Barrett of the Sisters of Charity. Together with Sr. Regis, Margaret spent some of her time freely helping the orphans and widows of the city, with whom she naturally felt a great affinity. Margaret developed some excellent business skills along the way, working for a bakery next, and eventually becoming the owner of small businesses. 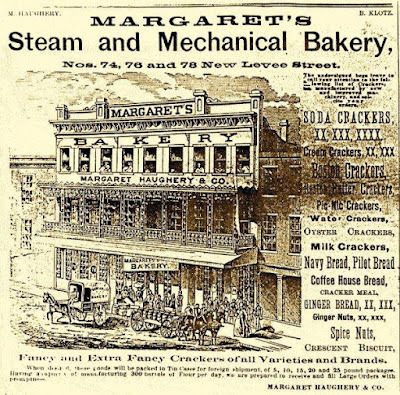 One of Margaret’s enterprises was called “Margaret’s Steam and Mechanical Bakery.” She would advertise the bakery products simply by using her first name, “Margaret’s Bread.” Because of her business acumen, and no doubt her honesty, she became very popular with the public; and her business thrived. She later purchased a company which was in decline and built it up, called the Klotz Cracker Factory. 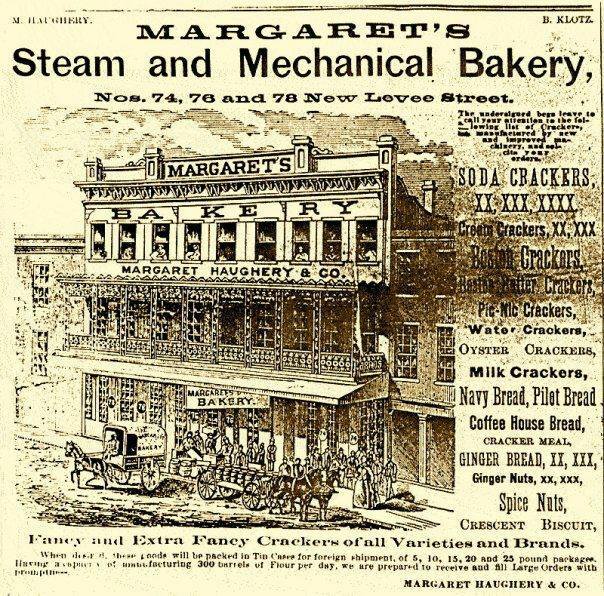 Margaret eventually became wealthy through her hard work and business skills. As she prospered financially, she freely gave to the poor and needy. She helped to build orphanages too, such as the St. Elizabeth Orphan Asylum on Napoleon Avenue, the Louise Home on Clio Street, St. Vincent Infant Asylum near Race and Magazine streets, and an asylum which eventually became a Catholic church on Erato Street. The church was named St. Teresa of Avila. Although Catholic, Margaret also helped people of other faiths and backgrounds. She donated to the Protestant Episcopal Home and to Jewish charities. She also donated after her death through her will to various charities including the German Protestant Orphan Asylum, Seventh Street Protestant Orphan Asylum, Widows and Orphans of Jews Asylum, German Orphan Catholic Asylum, Daughters of Charity of St. Vincent de Paul, and others. Of all the Irish who came to New Orleans, it is safe to say that few, if not none, compare to Margaret in personal tragedy resulting in humanity, and personal suffering resulting in love for all. She represents the very best Ireland, America, and New Orleans have to offer. Sources and further reading. To learn more about Margaret, see “Margaret Haughery: The Breadwoman of New Orleans” by Adrian McGrath http://oldnolajournal.blogspot.com/2009/04/margaret-haughery-bread-woman-of-new.html; The Immortal Margaret Haughery by Raymond J. Martinez, 1956; Great Characters of New Orleans by Mel Leavitt, 1984; Margaret: Friend of the Orphans by Mary Lou Widmer, 1996; Gumbo Ya Ya: Folk Tales of Louisiana compiled by Lyle Saxon (WPA Writers’ Project). The photo of Margaret's statue above is by Adrian McGrath. 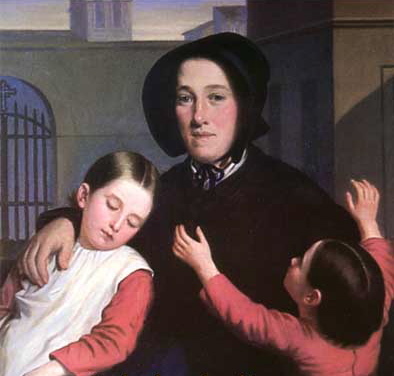 Photo of Margaret with two orphans at Wikimedia Commons. 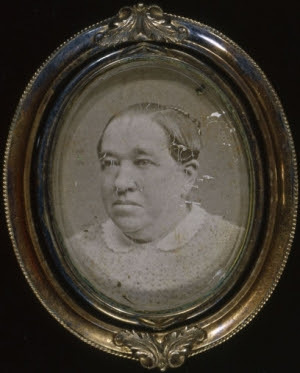 Photo of Margaret prior to 1882 is from Wikimedia Commons.